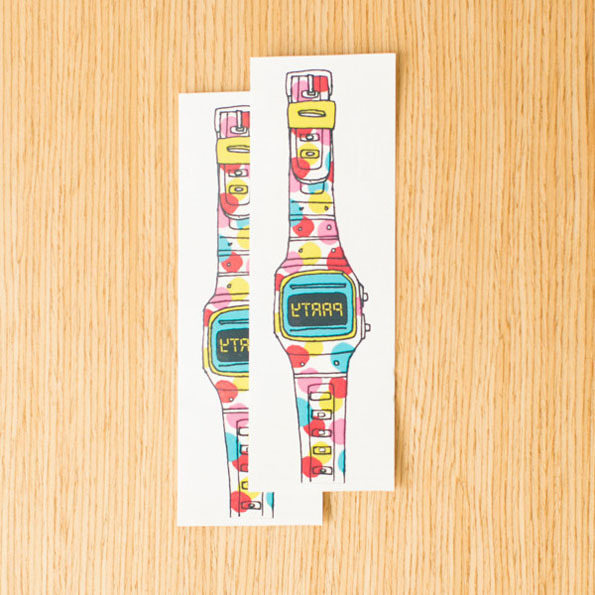 Tattly.com is selling this Party Watch, a temporary tattoo that looks like a watch. Does anybody know what time it is? TOOL TIME PARTY TIME! 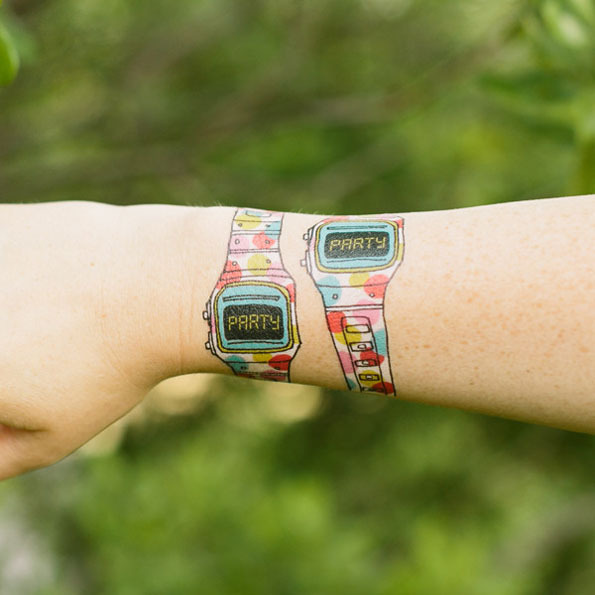 That’s right, when you’re wearing this thing it’s always time to party. Also when you’re wearing this thing? Don’t go to something where you’re expecting people to take you seriously, like a job interview or whatever. Unless… ooh! Unless you’re interviewing for a position as a professional partier like Andrew WK. 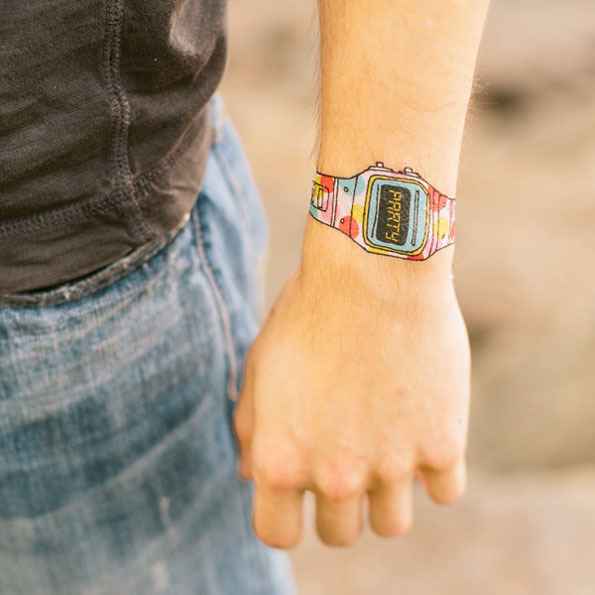 If that’s the case, this watch is perfect for that and also, while we’re on the subject OMG where do I apply? Yours is much cheaper aswell!